Depression is a serious medical illness that involves the brain. It's more than just a feeling of being "down in the dumps" or "blue" for a few days. If you are one of the more than 20 million people in the United States who have depression, the feelings do not go away. They persist and interfere with your everyday life. How Can I Tell if My Child is Depressed? How is Depression in Children Diagnosed? A large-scale screen of mouse mutants has revealed multiple new genes involved in hearing loss, according to a study publishing April 11 in the open-access journal PLOS Biology by Karen Steel of King’s College London and the Wellcome Sanger Institute, and colleagues. 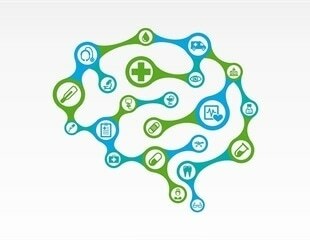 Text messaging, mobile apps, and other digital technologies are being used in innovative ways to support nonspecialist health workers in increasing access to mental health care in low- and middle-income countries, according to a narrative review in the March/April issue of Harvard Review of Psychiatry.